The BEST™ plug is a small and easy to install component for wheel groups and differentials which offers customers a reliable, safe and convenient option when it comes to checking for contamination. When checking the magnetic plug condition for wheel groups, it reduces the need to drive the truck back-and-forth during servicing. For differentials, it reduces the need to use additional equipment such as pumps and hoses, and the ability to control the drain rate. H-E Parts are focused on continuously improving safety across all products and services they supply. With stringent quality and safety checks prior to completion of any task. The Birrana™ BEST plug continues this promise by improving safety. 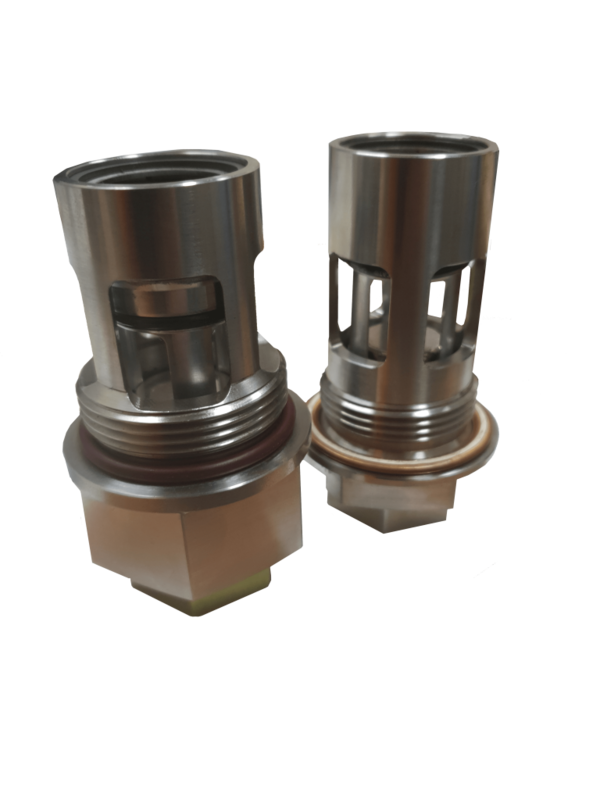 Utilizing the BEST™ plug allows customers to ensure there are no spills and scalding risks by using the BEST plug valve technology and the ability to readily connect dry-break couplings. 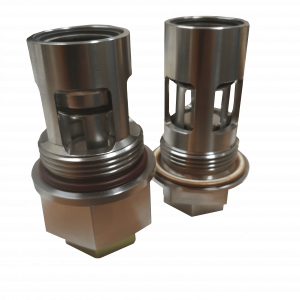 The Birrana™ BEST Plug assembly is self-sealing; as the magnetic plug is removed, a spring activated valve seals the orifice from the inside, preventing oil from streaming out. 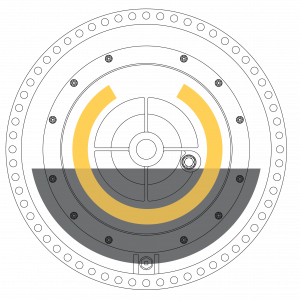 At most, a very small quantity of oil may be released as it is trapped outside the sealing mechanism. Suction or drain hoses can be connected to the adaptor where required. Fit the adaptor to the fast fill coupling first, then screw into the plug housing to allow filtering or draining without spilling oil. Adaptors have a female 3/4” national pipe tapered (NPT) thread to suit common dry-break couplings. Magnetic plug checks are clean and safe and can be carried out hassle-free in the field or in the workshop. The drain adaptor can be used to control the drain flow rate. Screw the adaptor in a short way to drain slowly. A faster flow rate is achieved by screwing the adaptor in further to widen the orifice. truck no longer must be driven back and forth during servicing, increasing maintenance efficiencies. For differentials, the original OEM design meant that a vacuum pump was required to help prevent the oil from streaming out, just to check the magnetic plug. 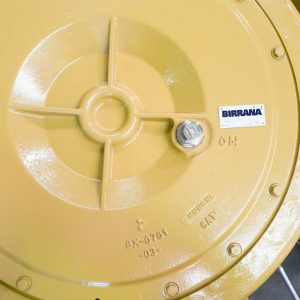 The self-sealing feature of the Birrana™ BEST plug ensures that the magnetic plug can be safely removed without needing a vacuum pump, again saving valuable time. Birrana™ BEST plug kits are available and contain one differential plug and two final drive plugs to fit out your whole truck at a discounted price. In addition to the Birrana™ BEST plug assembly, the Birrana™ oil sampling plug is offered for customers with a preference for fast, simple and easy oil sampling in their wheel groups. The Birrana™ oil sampling plug features an easy to use valve that allows the magnetic plug and oil sampling tube to be inserted and removed without allowing oil out, or contaminants in. 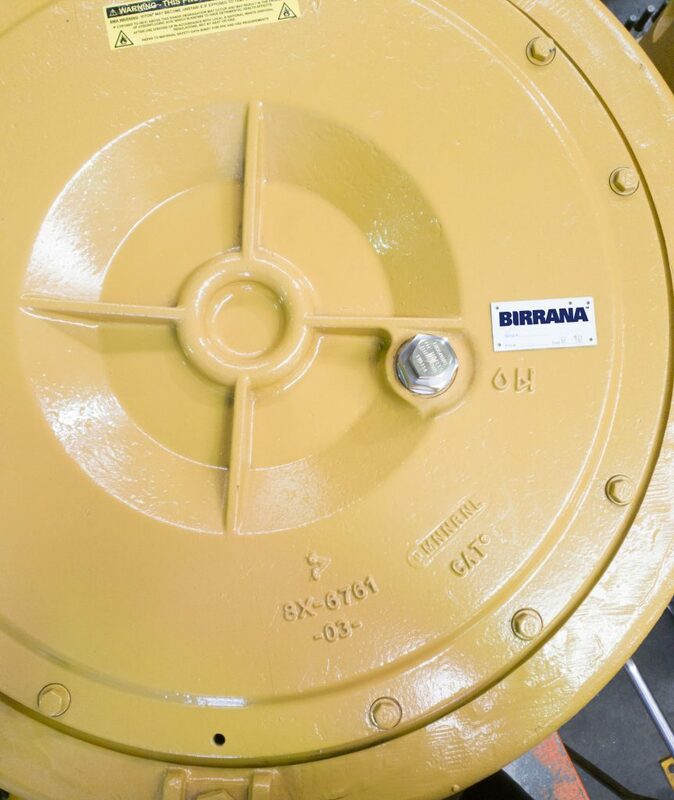 Much like the Birrana™ BEST plug, correct use ensures that oil spills and scalding risks are eliminated. The Birrana™ oil sampling plug allows oil samples to be taken when the plug is above or below the oil level. 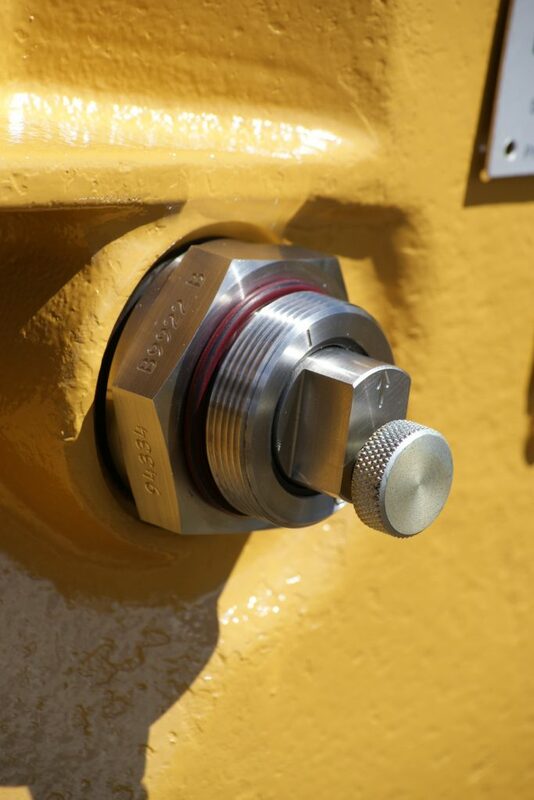 Samples can be taken with the level port positioned anywhere between 30 degrees and 330 degrees, greatly reducing the need to drive the truck back and forth to position the plug just above the oil level to take the oil sample. 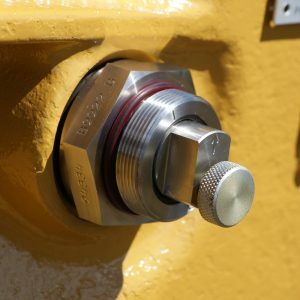 This saves time and money during the oil sampling process over again be frustrated by a magnetic plug that sticks to the cover instead of screwing into the port. 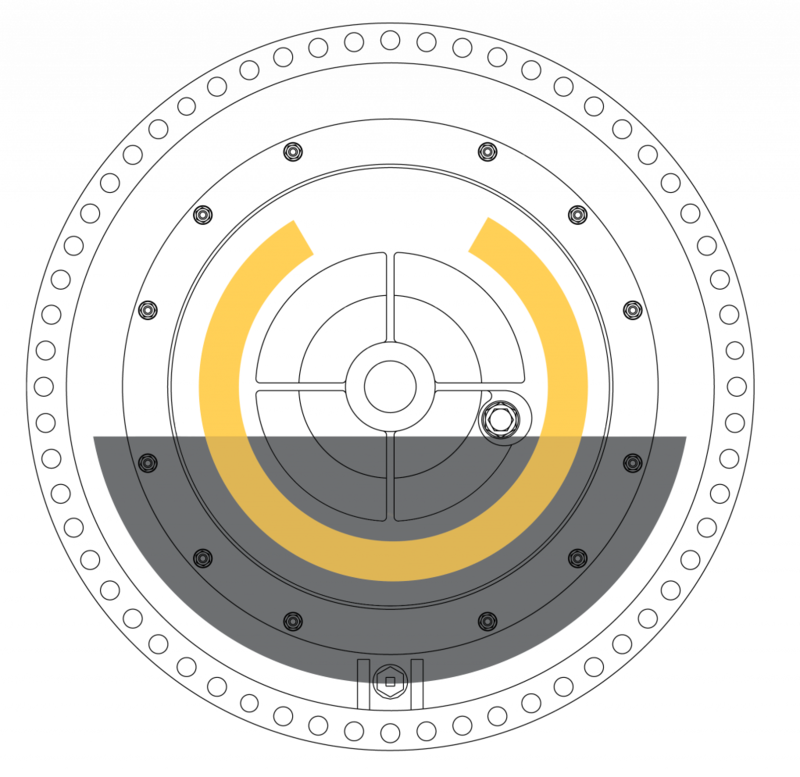 The Oil Sampling Plug eliminates this problem as the supplied magnetic plug slides into non-magnetic stainless steel.